Available in hundreds of styles, looks, and colors, window shades offer truly versatile beauty and performance for your windows. At Home Impressions Inc., we offer a broad selection of window shade options to help you get exactly the right window covering for your home or commercial building. 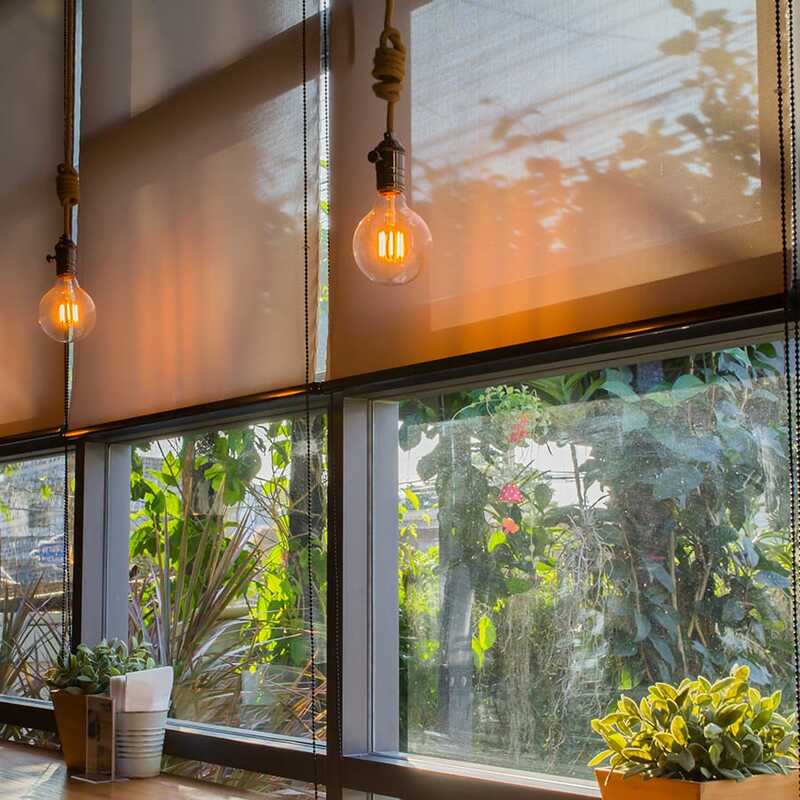 With our huge range of looks and styles, it might seem easy to be overwhelmed, but our professional window shade specialists are here to guide you through the entire process from shade selection to expert installation. Let our team help you find your perfect window shades or blinds today! Love natural light but hate the glare? Want to enjoy the sunlight without the damaging, fading effects of UV rays? With sheer window shades from Home Impressions Inc., you can! Sheer shades are a great option for diffusing sunlight and reflecting UV rays, enabling you to get the natural light you love without the drawbacks. From roller sun shades to soft drapery sheers, Home Impressions Inc. has a wide assortment of sheer shades that allow you to add privacy and control sunlight levels without cutting out the natural light entirely. Offering sheer window shades in numerous styles, colors, and levels of opacity, we have a sheer that’s right for almost any home or window. Visit our showroom to learn more about your options! With their luxurious looks and energy-efficient performance, cellular shades are a fabulous window treatment option for your home. Also called honeycomb shades, cellular shades are made from layers of horizontally pleated fabric. These folds create honeycomb-like cells full of air, forming an insulating layer of air pockets between your home and the outside temperature. Ideal for improving your home’s energy efficiency during both the hot and cold months, cellular window shades are a great solution for year-round efficiency! 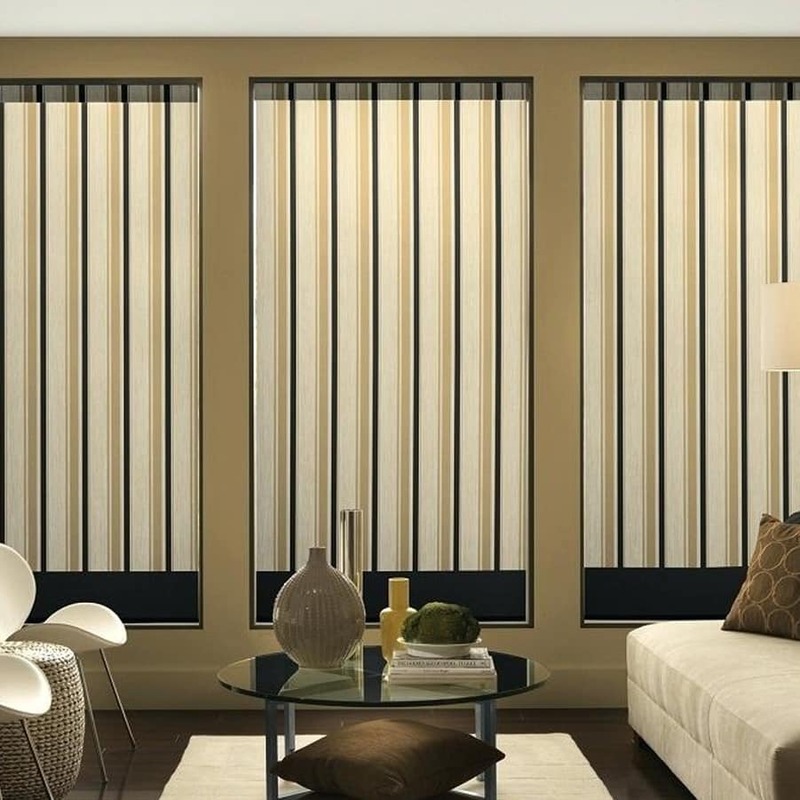 At Home Impressions Inc., we offer both single and double honeycomb options in cellular shades, and we’ll help match you with the shade that’s right for your budget and your home. Our cellular window shades are available in a broad palette of colors and can even come with blackout inserts. If you’re ready to get beautiful window coverings and increased energy efficiency for your home, we’re your solution for cellular window shades in Las Vegas. Roman shades combine the fabric feel of window draperies with the practical functionality of a window shade–get the best of both worlds with Roman window shades from Home Impressions Inc.. Our Roman window shades are great for increasing privacy and providing light control, and many styles can even increase your windows’ energy efficiency. We offer a variety of options for your Roman shades: from light-filtering or room-darkening to a broad selection of fabrics to flat or hobbled designs, our professionals can create a customized Roman window shade that’s perfect for your style and needs. Ideal for formal, casual, and vintage tastes, Roman shades from Home Impressions Inc. are a smart choice for any home or business. 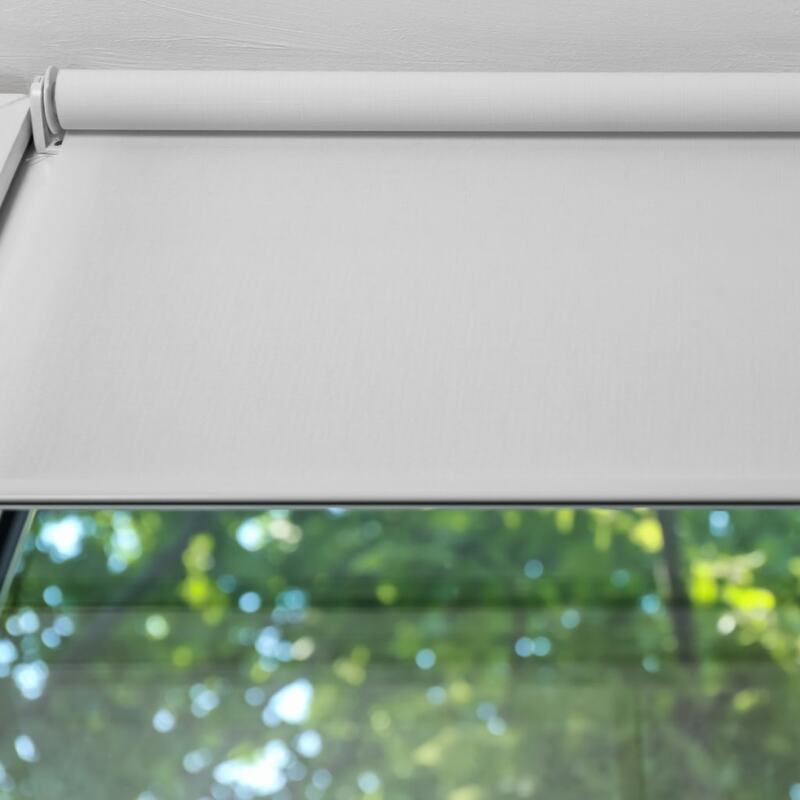 With their clean lines, easy operation, and great looks, roll up shades are an attractive answer for managing your windows privacy and light control concerns. For your convenience and satisfaction, your roller shades from Home Impressions Inc. can be completely customized to meet your needs. That’s because we specialize in creating custom roll up shades! With options including light-filtering and room-darkening opacities, decorative hems and trims, easy-lift mechanisms, and a huge collection of colors, we can design the perfect roller window shade for your home. So whether you’re in the market for a roller sun shade for your commercial property or want an elegant roller shade for your living room, we can help. Contact us or drop by our Las Vegas showroom to learn more about custom roller window shades and your window treatment needs. Also known as bamboo window shades, woven wood shades offer natural beauty and elegance for your windows. Utilizing the rustic charm and beauty of natural materials like grass, reeds, jute, bamboo, and wood, woven wood window shades add privacy and filter light while creating a sense of organic style. Increasingly popular as today’s decorating trends shift toward natural design and materials, these woven wood shades are a distinctive window covering for any space. Home Impressions Inc. has woven wood window shades in myriad looks, textures, and tones, and with blackout linings available, your wood or bamboo shades can even be room-darkening. A fantastic combination of practicality and natural style, woven wood window shades are perfect for modern and traditional style alike!